The best way to tell a story is via partnerships. The people quietly working together in collaboration with a shared purpose which is reflected in the quality of product/service. 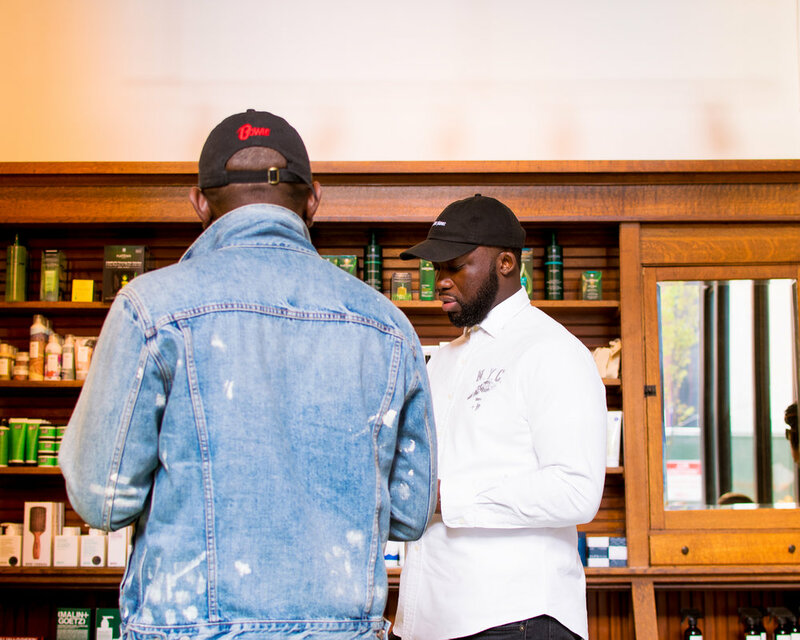 We are happy to announce that our line of Natural and Organic Beard Balms are now available at all Fellow Barber NYC and San Francisco locations.